I was delighted to attend a special Carers Rights Day event at Riverside House in Rotherham today. Carers Rights Day is an opportunity to bring organisations across the UK together to help carers in their local community find out their rights and how to get the help and support they are entitled to. A carer is anyone who looks after a family member or someone close to them who is unwell, disabled or frail. Every day another 6,000 people take on a caring responsibility and many of them juggle their caring responsibilities with work. Today I met with carers, and local organisations who work with carers in Rotherham. I listened to personal stories of how rewarding caring for a loved one can be, but I also heard about some of the challenges; how carers can suffer poor mental or physical health as a direct consequence of the stress and physical demands of their caring role, how they can feel lonely and isolated, and that many people don’t realise they are carers and end up waiting years to receive support. 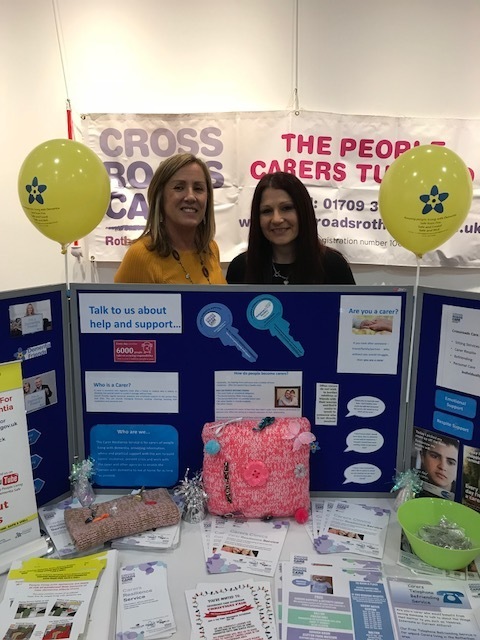 Local organisations explained how they support carers in Rotherham to access their rights, whether that be raising awareness of entitlement to benefits such as Carer’s Allowance, signposting respite care or how to access adaptations for their homes, or where to go for emotional support when it’s needed. 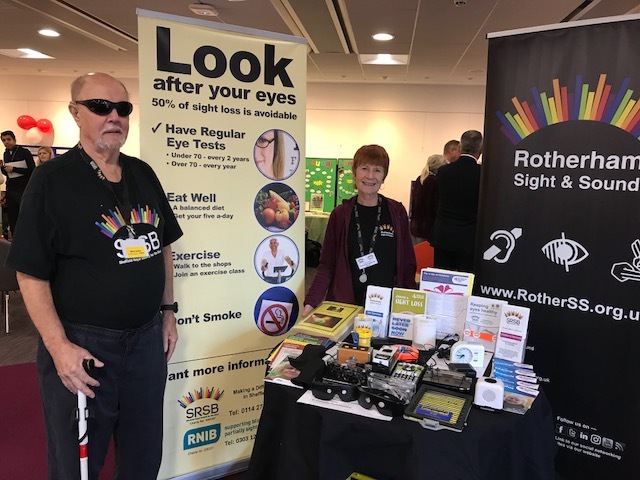 Thank you to Rotherham Carer’s Forum and Rotherham Metropolitan Borough Council, for organising this informative event. If you are a carer, Carers UK produce a free guide to advise carers about all the practical and financial support available to them. The new 2018 Guide can be pre-ordered from www.shopcarersuk.org or by calling the Carers UK Advice line on 0808 808 7777.